You know how things sometimes feel…off on the holidays? You’re not imagining things. 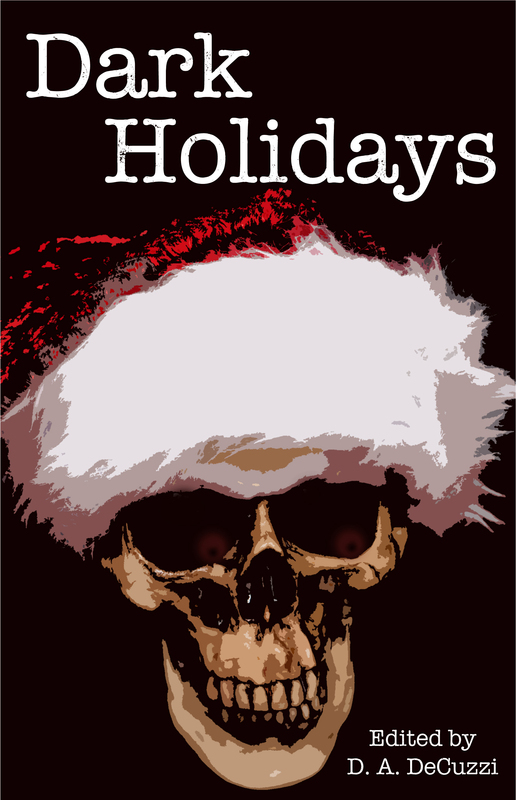 Come join us in a world where your fun, lovable holiday icons are transformed into evil, twisted horror fables. Presidents become zombies, Uncle Sam becomes a vampire, and Cupid becomes an evil sadistic hell spawn whose only goal is to break up love. Come, join us this holiday season, and find out for yourself what evil lurks behind all your favorite festive decorations and traditions.